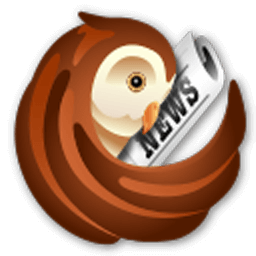 RSSOwl 2.0 is the next major release with a lot of new and exciting features. The idea to work on a completely new RSSOwl was born back in Summer 2005. At that time it became clear to me that it was very hard to catch up with the features of other readers without redesigning everything. I teamed up with another developer (Ismael) to work on RSSOwl 2 from scratch. Our main goal is to provide a newsreader that is powerful, easy to extend and easy to use. We chose the Eclipse Rich Client Platform as framework and db4o as powerful database to store all the news. In combination with the well-known full-text search engine Lucene, we are able to give you the best experience of reading, managing and seeing through all your news.